ETH price remained supported near $265 and it slowly moved above the $270 level against the US Dollar. There is a short-term ascending channel forming with support at $271 on the hourly chart of ETH/USD (data feed via Kraken). The pair might face hurdles on the upside near the $284 and $285 resistance levels. Ethereum price is mostly trading in a range against the US Dollar and bitcoin. ETH/USD could slowly rise towards the $290 level with ranging moves. 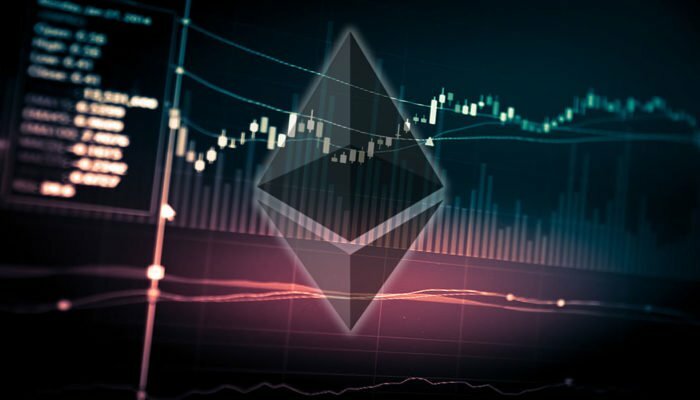 After trading as low as $259.17, ETH price found support against the US Dollar. The ETH/USD pair started moving higher with most range moves above the $270 level. It cleared the 38.2% Fib retracement level of the last drop from the $301 swing high to $260 swing low. However, the upside move faced a lot of resistance near $280, $281, and 100 hourly simple moving average. Moreover, the 50% Fib retracement level of the last drop from the $301 swing high to $260 swing low also acted as a strong resistance. The price is currently trading in a range above the $270 level, but there are a few positive signs as well. There is also a short-term ascending channel forming with support at $271 on the hourly chart of ETH/USD. On the upside, the price has to break the $281 resistance and climb above the 100 hourly SMA to gain traction. Above this, the price is likely to test the $290 resistance in the near term. On the downside, the channel support is at $271, below which, the price may decline back to $260. Looking at the chart, ETH price is likely to struggle near the $281 resistance and the 100 hourly SMA. Having said that, the price may well slowly and steadily rise towards the $290 level in the near term. Hourly RSI – The RSI is placed just above the 50 level.